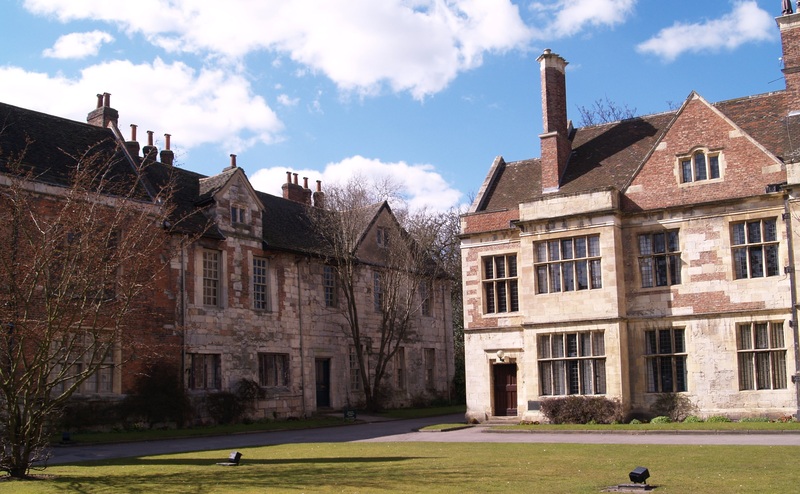 In addition to our standard daily tours, White Rose York Tours will be happy to organise private tours for you using our highly qualified self-employed guides. Whether a school group, a business client, or just a group of friends who want a bit of private attention, we can create the perfect tour for you. 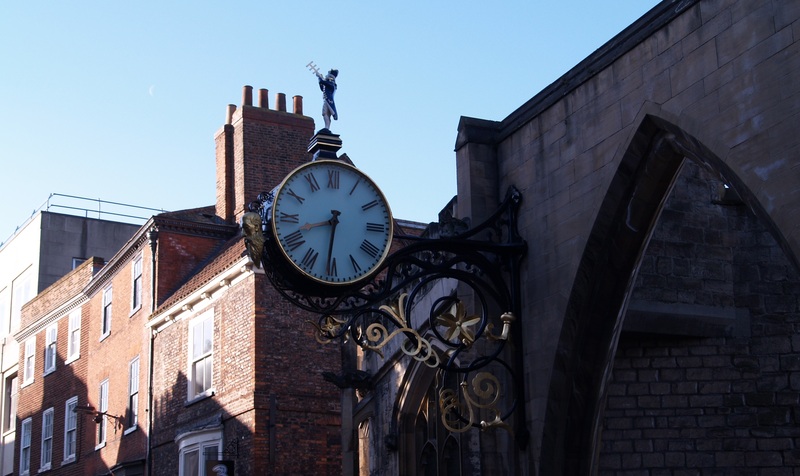 All of our guides have an in-depth knowledge of British history, and of the history of York in particular, and will be able to focus on providing you with the best possible customised service. That’s the advantage of a private tour. Because you have your own dedicated guide, you can decide where to start the tour, where to end it, what time you want to begin and how long you would like it to last. If you would like the tour in a language other than English please let us know and we may be able to accommodate you. We have guides who can conduct tours in French, German and Spanish and we may will endeavor to source guides in other languages if required. And if you have a particular interest in any specific aspect of history, please let us know and we will find a guide with that speciality. We can even arrange for guides to go with you on coach trips or excursions outside the city. A standard private tour will cost £110 for up to 3 hours and up to 32 persons. If you require longer, or have more people, or you have a particular bespoke tour in mind, please call us for a quote. For school groups of up to 30 students (under 18 years of age) and up to two adult teachers we will provide the tour at a discount price of £90. To book a private tour, please contact us on 0779 220 7679, or fill in the enquiry form below letting us know your requirements in as much detail as possible, and how you would like us to contact you, and we will get back to you as soon as possible. We can also organise activities outside of our normal walking tours when required. If you have any particular requirements please let us know and we can provide you with a quote. 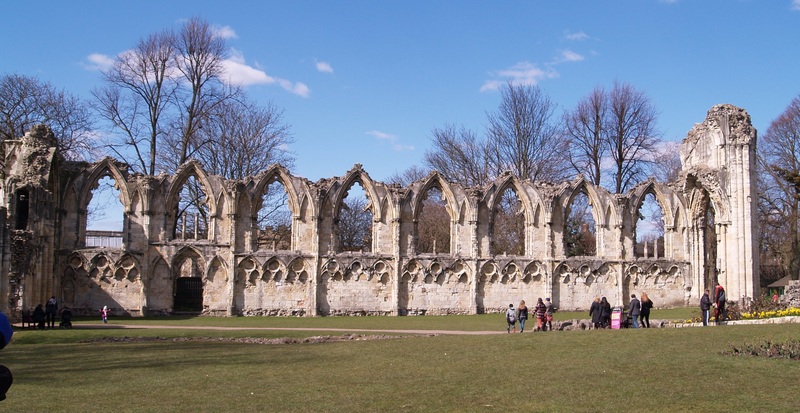 Examples of activities we have organised include coach tours to Newby Hall and the North York Moors, individual guiding at Castle Howard and Fountains Abbey, a tour of country pubs serving local real ales and including a brewery visit, as well as organising complete holiday packages where your accomodation and activities are all taken care of in advance. If you would like to speak to us about any requirement you may have, please contact us on 0779 220 7679, or fill in the enquiry form below letting us know your requirements in as much detail as possible, and how you would like us to contact you, and we will get back to you as soon as possible.